MELBOURNE has decided to cancel its planned pre-season boot camp after players raised concerns that their health and safety may be put at risk. The SAS-style boot camp was scheduled to go ahead next week, but after listening to feedback from players the Demons have decided to scrap it altogether. 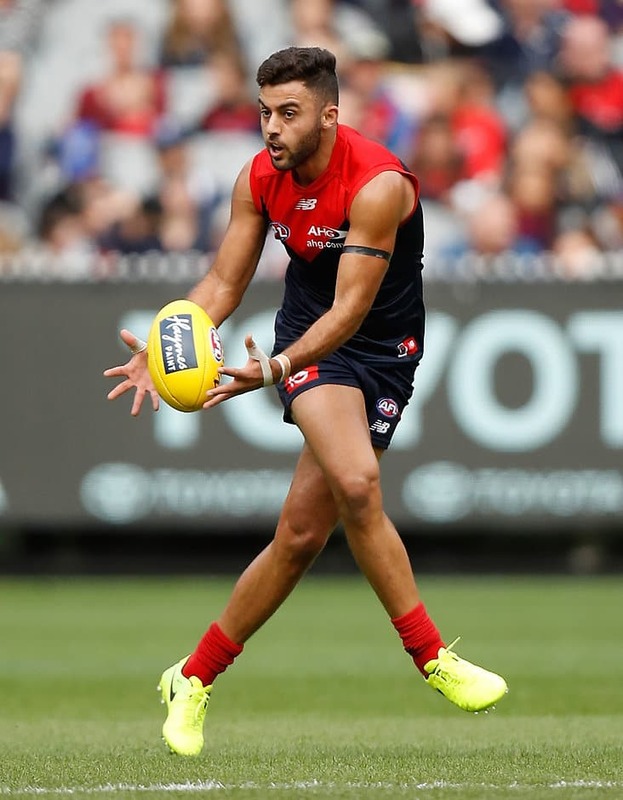 The Demons will instead complete their final week of training prior to the Christmas break with a football-specific focus at their training headquarters at Gosch's Paddock. Coach Simon Goodwin said at Thursday night's Annual General Meeting it was imperative that the club listened to its players on these sorts of matters. "It's (the camp) had its challenges but we listen to our players, we listen to their feedback and we feel, when something's not right, we don't go ahead and we look for other avenues," Goodwin said. "We will work to building hard working, competitive, resilient and humble individuals and that's our mission moving forward." The decision to pull the plug on the gruelling camp comes after both Christian Salem and Dom Tyson suffered injuries on last year's camp. Tyson suffered a partially dislocated knee cap, which forced him to miss the opening round of the season, while Salem was concussed after dropping a brick on his head during a training exercise. The club's football department was satisfied they had taken significant measures to increase the safety for players after last year's camp. Goodwin said the camp was going to be run by experienced senior police officers and reiterated in his speech in front of members and supporters that player safety was paramount. It is understood the playing group raised their concerns about the camp in the past week. The players were still worried about the risk of injury and the associated loss of conditioning following what would have been an intense couple of days in the lead-up to their Christmas break. Melbourne will travel to Maroochydore for its usual pre-season camp between January 29 and February 5.